In September 2014, the Charlotte Hornets teamed up with Food Lion and established Food Lion Feeds as its Official Hunger Relief Partner. Both the Hornets and Food Lion tipped off the partnership at Highland Renaissance Academy in Charlotte, N.C. by distributing more than 9,500 meals to 300 school families with the help of Second Harvest Food Bank of Metrolina’s mobile food pantry. 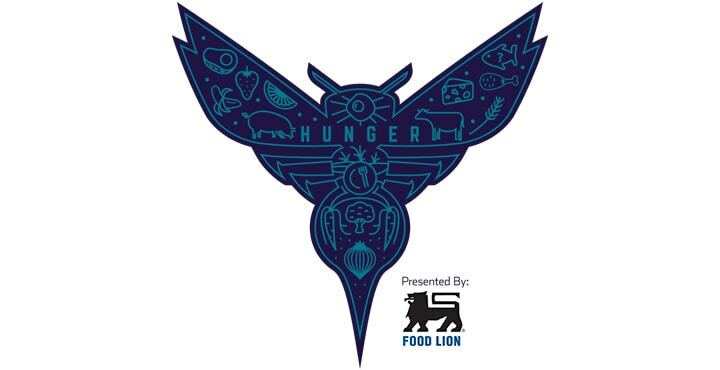 As the Official Hunger Relief Partner of the Charlotte Hornets, Food Lion Feeds has committed to provide more than 300,000 meals over three years. The Charlotte Hornets and Food Lion Feeds partner for a unique food drive to benefit Second Harvest Food Bank of Metrolina. Volunteers from the Hornets, Food Lion and Second Harvest Food Bank of Metrolina build a structure made of donated Food Lion-branded food cans and boxes at the Spectrum Center. The structure is designed by Odell Associates. 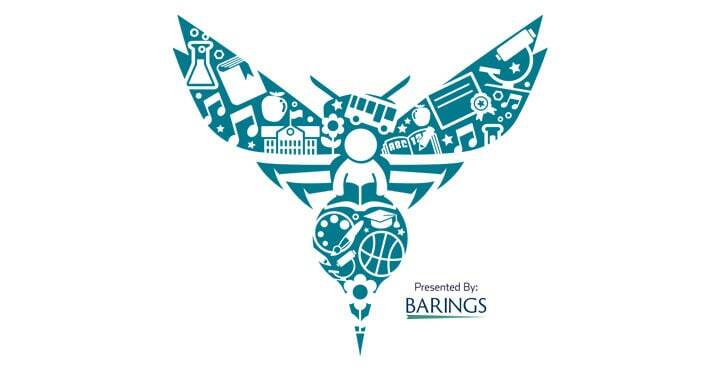 In partnership with Food Lion and Coca Cola, the Charlotte Hornets provide 1,000 meals to low-income families during Thanksgiving, through our annual Cornucopia event. The entire Hornets team and coaching staff help deliver food items to families. By providing meals to those in need, the Hornets, in collaboration with our partners, are able to tackle hunger in our community. 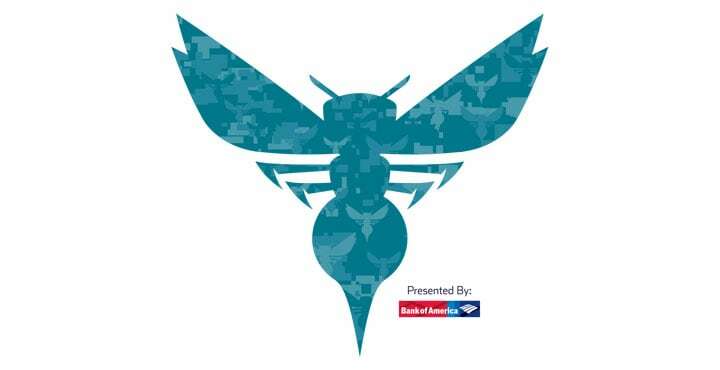 Since 2004, the Charlotte Hornets have partnered with Sports Radio 610AM WFNZ The Fan at the WFNZ Coca Cola Doghouse to raise money and awareness for the Second Harvest Food Bank of Metrolina and Loaves and Fishes Food Pantry as part of the station’s Street Turkeys event. 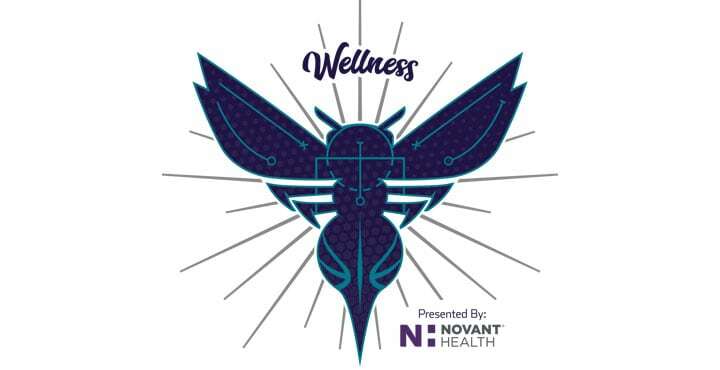 The Honey Bees, Hugo the Hornet as well as Hornets executives and staff partake in the event each year. Thousands of dollars and tons of food have been donated to help provide meals to families in need. Charlotte Hornets Players, Hugo, Honeybees and Charlotte Hornets Ambassador Matt Carroll take families to Food Lion to purchase enough food to prepare for the holidays. Partnering with Food Lion Feeds, three families were invited to do their holiday grocery shopping with the Hornets to get everything they need to prepare wonderful meals.